***LEATHER SEATING***, ***3RD ROW SEATING***, **ACCIDENT FREE CARFAX REPORT**, **REAR DVD ENTERTAINMENT**, **POWER REAR HATCH**, *** QUAD BUCKET SEATING ***, 2nd Row Captain Seat Package, Navigation System. 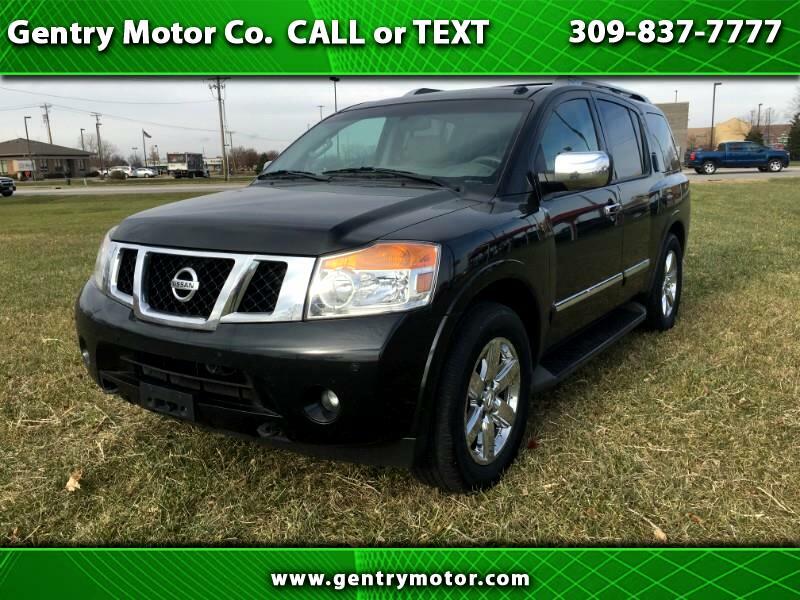 Galaxy Black 2014 Nissan Armada Clean CARFAX. Helping your Friends and Neighbors everyday Since 1989! Make YOUR Deal Today!! !